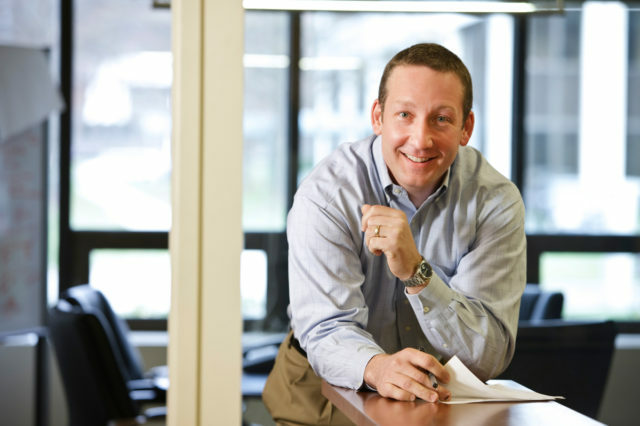 Rob has been helping high-growth medical technology companies build world-class executive teams since 2004. His focus today as Managing Director is on recruiting best-in-class CEOs and VPs across all areas of medical technology including Healthcare IT, Medical Devices, Diagnostics and Personalized Medicine. Prior to Kindred, Rob started his career at GE Medical Systems leading teams that were responsible for large strategic partnerships.